Is the Bagdad Theatre in Portland Haunted? 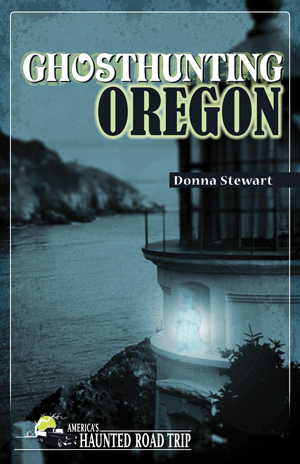 Donna Stewart, author of Ghosthunting Oregon, investigated the paranormal activities at Portland’s Bagdad Theatre. Here is her report. Aside from its ghosts, the Bagdad Theatre has other claims to fame. In 1975, Hollywood came to the Bagdad Theatre when Jack Nicholson, Louise Fletcher, and Michael Douglas attended the Oregon premiere of the now-classic film One Flew Over the Cuckoo’s Nest. Universal Studios funded construction of the Bagdad Theatre in 1927 for $100,000, spending $25,000 of that on a state-of-the-art organ. It wasn’t meant to be just another theater on a corner in the Hawthorne District of Portland but instead a centerpiece for an entire neighborhood and something to be admired. 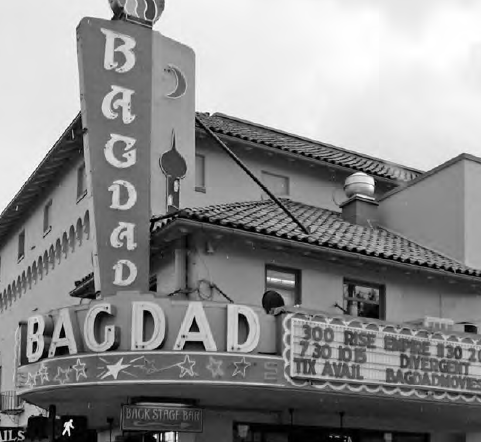 The Bagdad had no specific style but was a cross between Middle Eastern and Spanish styles and was proudly described as “an oasis of entertainment.” Most theaters in the area at that time leaned toward a Middle Eastern theme, and the Bagdad also played to that, dressing its ushers in Arab-style attire. People in the Hawthorne neighborhood in Portland waited on the edges of their seats for the January 14, 1927, grand opening, and it certainly did not disappoint. The Bagdad Theatre has a long record of paranormal activity. People seem to know who the ghosts of the Bagdad are—at least most of them. There is speculation that those who die in theaters, whether by suicide, murder, or accident, often remain there because of an emotional attachment to the site, because they loved to act, or because they enjoyed the job they held there. Maybe some of them just continue on with what they did in life or keep an eye on how others now perform their jobs. One story claims that a former stagehand—a young man who wanted to be on the stage instead of behind it—committed suicide in the Bagdad’s backstage area and can now often be seen crossing in front of the screen and heard whispering behind it. So, perhaps in death, he has achieved his dream of being a performer. Another ghost seems concerned about the work done by employees. Papers are often shifted, cleaning supplies are moved or removed from a room altogether, and many workers have reported hearing footsteps following them during the night as they perform their duties. This is especially common in the kitchen, the swinging doors to which are often seen moving with no explanation, as if someone were leaning against them on the other side. “Nothing bad,” one young woman told me. “It just feels like a mom or a grandma making sure I am doing it the right way. So I try to do it the right way.” A more discomforting type of ghost is often seen, heard, and felt in the downstairs restroom. Many claim to have heard someone walk in while they were in the restroom. They smelled men’s cologne, and they had the strong feeling that someone was watching them from over the top of the stall. And while no one has claimed to feel threatened, they do say it is an awkward sensation. The last place anyone would want to feel spied on is in a bathroom stall. “All that came to mind was that old men’s cologne called Hai Karate; it was that tacky and pungent,” one woman who said she had had a similar experience and heard footsteps in the restroom told me with a laugh. “Did I feel like I was being watched? Not really. I mean, I couldn’t get over the bad cologne! And, seriously, if a dead guy wants to peek over a bathroom stall at me, all the more power to him. Who says ghosts can’t be playful now and then?” I agreed. 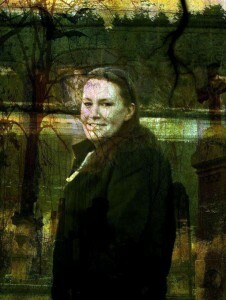 And I loved her attitude toward ghosts and the paranormal. 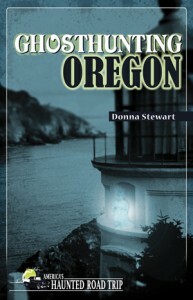 Other random activities could be attributed to the paranormal but do not seem to be affiliated with any specific ghost. It could be that many spirits linger at the Bagdad. 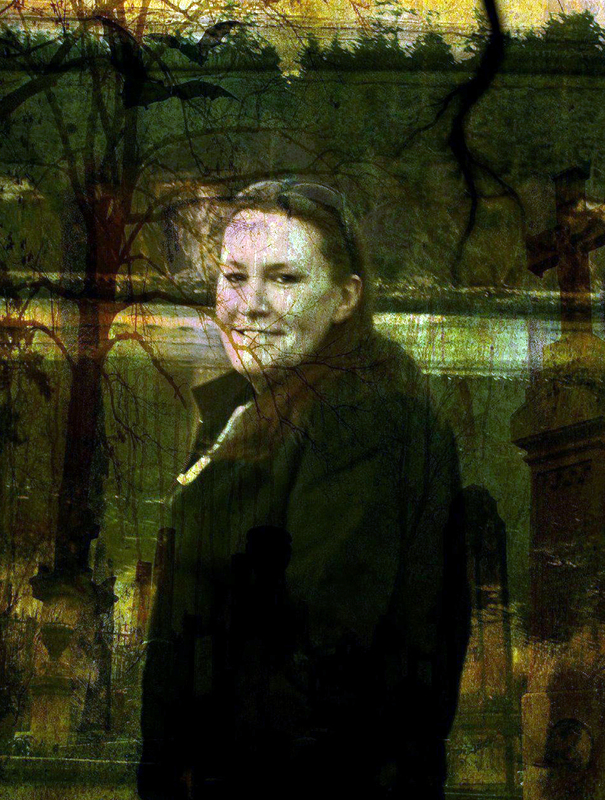 People claim to have seen a young female sitting in different seats in the theater, for example, never making a noise and only visible for a few seconds before fading away. There have even been reports of children playing in the aisles. But when people notice and mention the sounds, they cease immediately. One thing is for certain—the history of the Bagdad is alive within the restored walls. It is still quite the sight to behold in Portland. The Bagdad is now a first-run theater with a screen that is 50% larger than in most theaters. It boasts a 20,000-watt surround-sound system, a K Prime digital projector, and lush rocker seating. Everything is state-of-the-art at the Bagdad, including closed captioning and other options for the hearing impaired. Like the theater itself, the concession stand has grown up and into the 21st century as well. Tried-and-true treats like popcorn, sodas, and candy remain, but visitors can also enjoy an expanded menu that includes items like fresh-baked pizza, a selection of tap beers, and an ever-growing menu of delicacies. The theater also has gluten-free selections, vegetarian selections, and a host of burgers and sandwiches. And you don’t need to wait in long lines because your food can be delivered right to your theater seat. You will still get a grand glimpse of the Bagdad’s heyday as soon as you enter the theater, with its balconies, vintage lighting and decor, and massively high ceilings. It is a combination of luxury and history that will not disappoint. Enjoy a movie in comfort, have a microbrew or two if you are so inclined, and meet the ghosts that might be seated right next to you.